Review all of your Open or Resolved iPass tickets, using the Status drop-down. 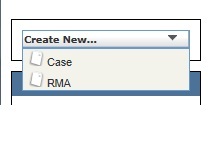 Create a new ticket for a problem or RMA using the Manage Tickets link. An RMA (Return Merchandise Authorization) to start the process for a return of material, such as a Mobile Broadband device. Select your choice from the drop-down list. On the New Case page, enter the details of your new ticket. When filling in a new case, fields indicated in red are mandatory. Please ensure that you provide complete details of your problem in the Description field to ensure the quick resolution of the ticket by the iPass Technical Support team. 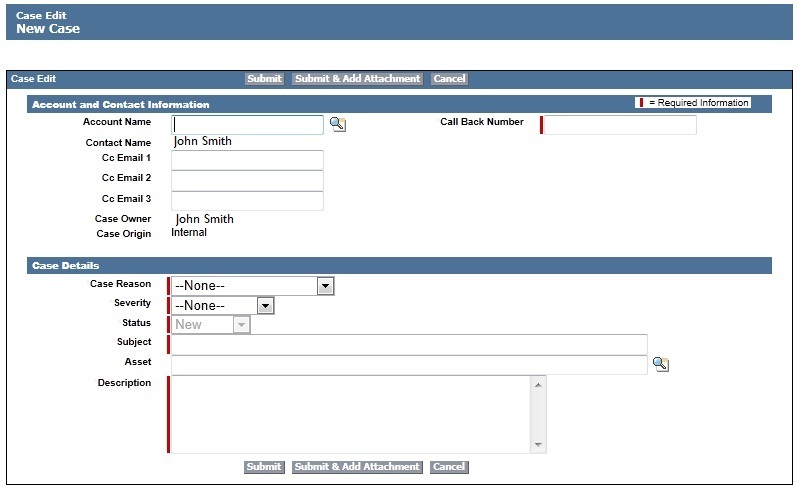 For more information, please see Logging a Successful Support Case.